Adcom has launched one of a kind new line of phone peripherals. This includes a wireless, unique LED, over ear foldable headset – Adcom Luminosa. 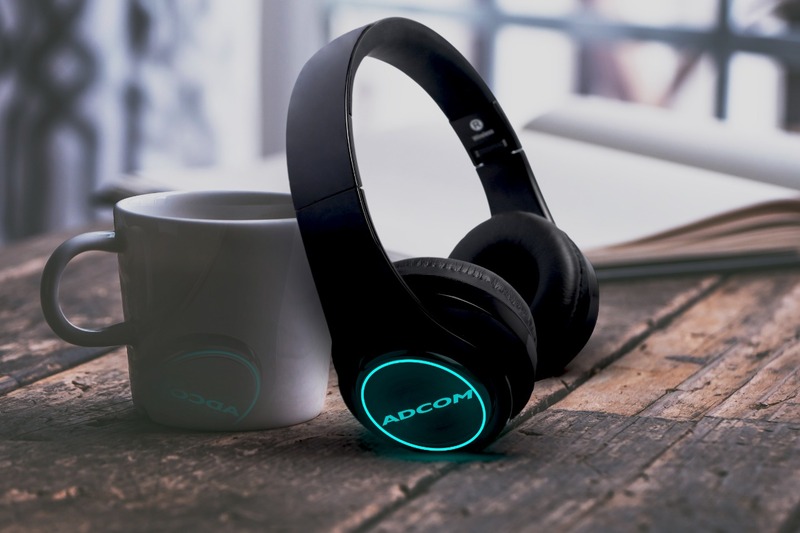 Engineered with perfection, Adcom Luminosa is a Wireless Bluetooth LED Over - Ear Foldable Headset / Headphone that is designed for a brilliant experience of listeners. The headset comes with a built-in Mic, LEDs, Deep Bass and Passive Noise Cancellation features. It is compatible with all smartphones - iPhone & Android available at an introductory price of INR 1490. Adcom also plans to launch an array of lifestyle products/ mobile accessories in the next quarter. 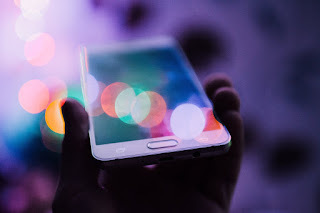 · Battery life: 400 mAh lithium - ion polymer battery. Upto 7 hours of continuous talk /play time, 2 hours of charging time & 600 hours of standby time. Built - in HD sensitive microphone, inputting high quality voice, sweat - proof and sports friendly. Speaking on the launch, Sahib Bhatia, Brand Manager, Adcom India said “At Adcom, it is our endeavour to bestow our customers with innovative products that are technologically advanced, premium quality, yet available at affordable price points.